Physical effort goes hand in hand with relaxation! There’s no better place for this, than at the Toucan Health Club. 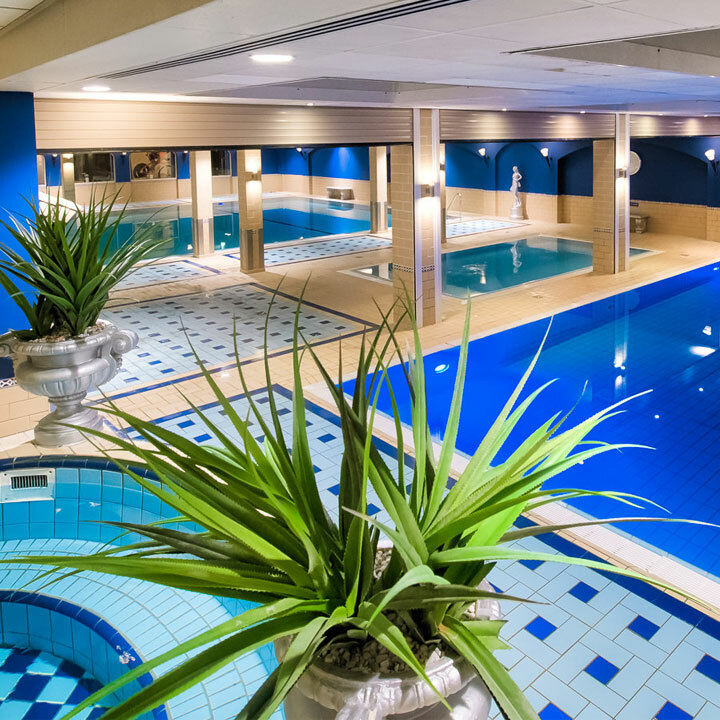 After using the fitness or taking a group lesson, you can swim a few lanes in one of our pools, or you can use our sauna area with relaxation room. At the Toucan Health Club, we have got 3 different pools. Because of this, there is something to do for everybody, who is fond of water. 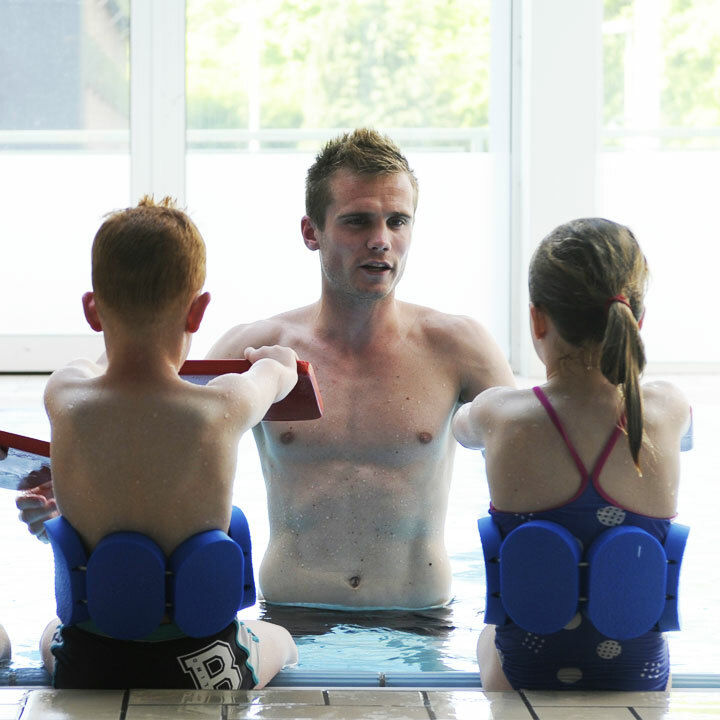 We also offer different swimming lessons and there is a whirlpool, where you can recover from all the activities in the water! Wonderfully relaxing! The Toucan Health Club has got a sauna and a Turkish steam bath. You can also decompress in the nearby relaxation room and enjoy a piece of fruit and a drink. There is also the option to make an appointment and enjoy a lovely massage. If you would like to have a deep tan all through the year, you can use the fast-tan sunbeds. 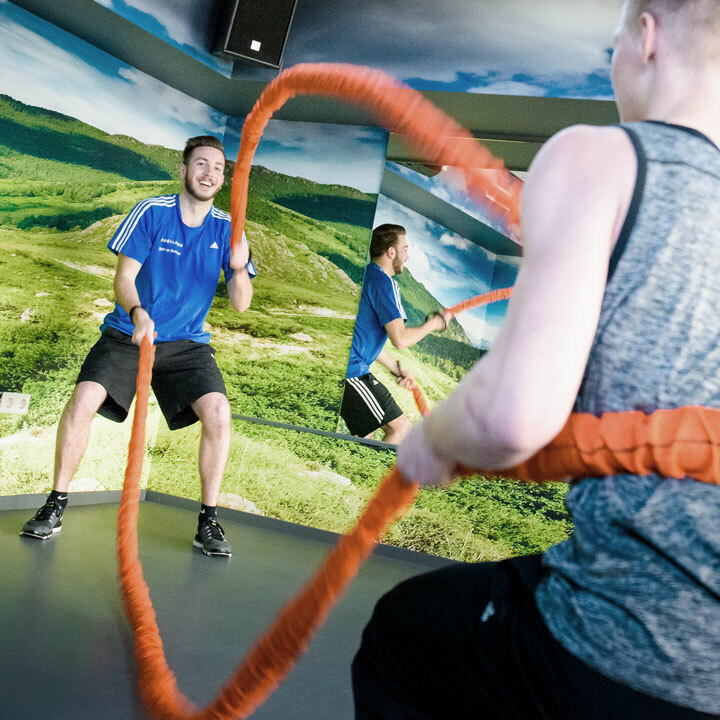 Fitness with us, is individual; an assigned trainer/coach, personal training programmes, working out based on strength and endurance tests, and proven training methods. You can find both the power equipment and the fitness equipment on your training schedule, which you can maintain yourself by using our app. Within the Toucan Health Club, we offer a wide variety of group lessons, both for the novice and for the advanced exercisers. Straining yourself during a Club Cycle Lesson, harmonizing body and mind during a Club Yoga Lesson, or a functional workout in our new training room, are all possibilities. 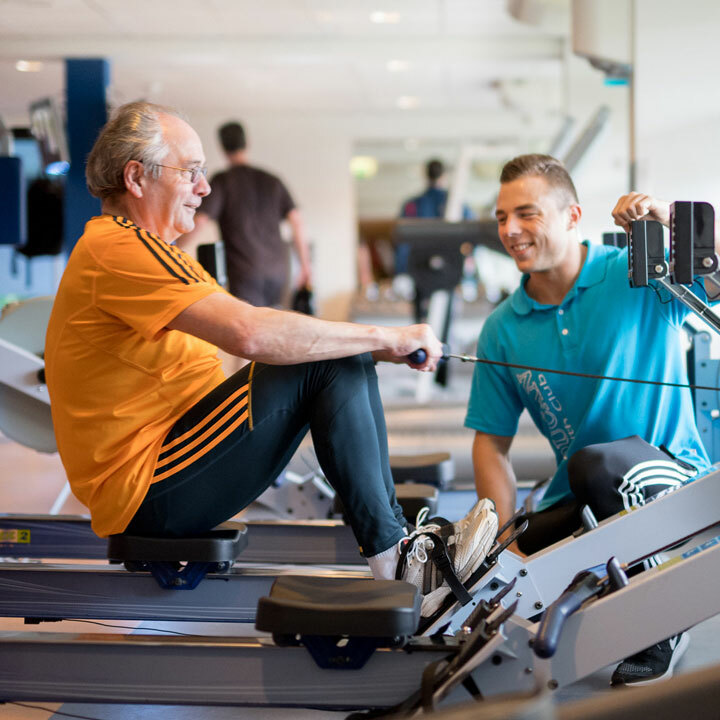 Copyright © 2016 Toucan Health Club - Van der Valk Hotel Gilze-Tilburg - All rights reserved. Website created by iBranding.